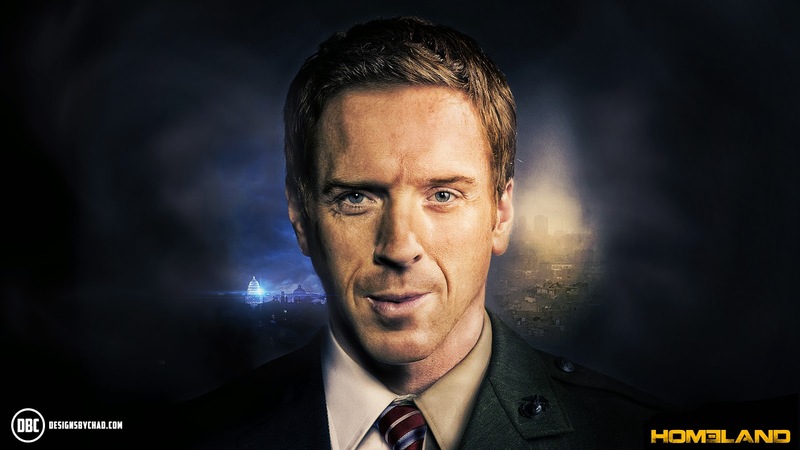 Did you know that if there had been no William Keane, there would have been no Nicholas Brody? I mean there would have been some Brody in Homeland, but not our Brody! Can you imagine? 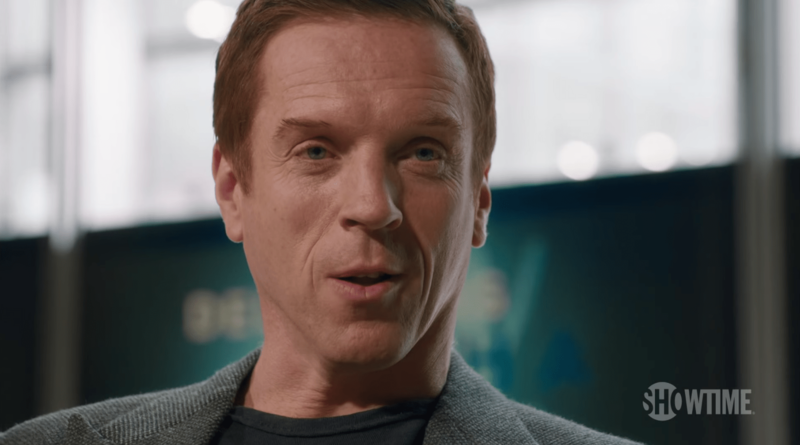 Damian Lewis tells in an interview with Men’s Journal that when Homeland co-creator Alex Gansa offered his name for the part of Nicholas Brody, Showtime executives said NO. But the studio didn’t agree. Gansa went back to work and found a guy, but Danes exercised her veto power. So he went back to the studio with Lewis’ name again. Their reaction was not positive. ‘They told me, ‘I never want to hear that name again; Damian Lewis is a dead issue,'” says Gansa, chuckling. The show was in danger of being stillborn when Michael Cuesta – director of the show’s pilot episode – told Gansa about a barely seen 2004 indie film starring Lewis. “I was filming in Manchester in December in that unbelievable snow we had three years ago… I was stuck in my hotel with them saying, ‘We need a decision’. And I couldn’t get hold of [his wife] Helen. Lewis had read one episode. As is the way of these things, he was expected to make a decision to move back to LA. He called his agent back, though an hour later than agreed. 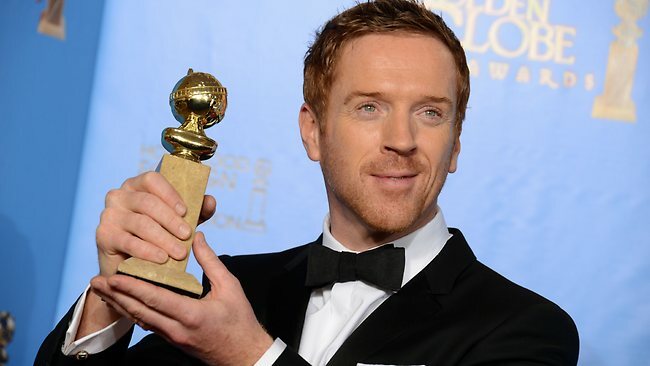 Damian Lewis brought us one of the most complex characters that we have ever seen on TV, received an Emmy and a Golden Globe for his fantastic portrayal of Nicholas Brody, made not just us, Homeland fans, but also Showtime executives fall in love with him… that after leaving Homeland after three seasons, it’s Showtime again for Damian Lewis in Billions. Damian tells NPR’s Marketplace that he had no plans on doing another Showtime drama soon after he left Homeland. But then he reads the script for Billions pilot and is hooked right away. Thank you all for ending up where you are!